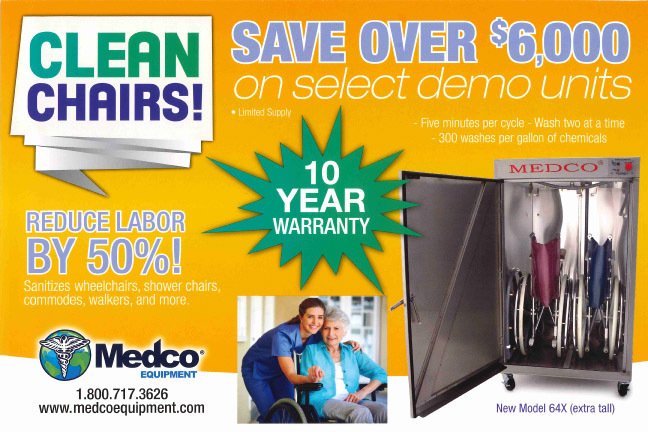 wheelchair washers save over $6,000 on select demo units. Please use the contact form below to find out about available units. 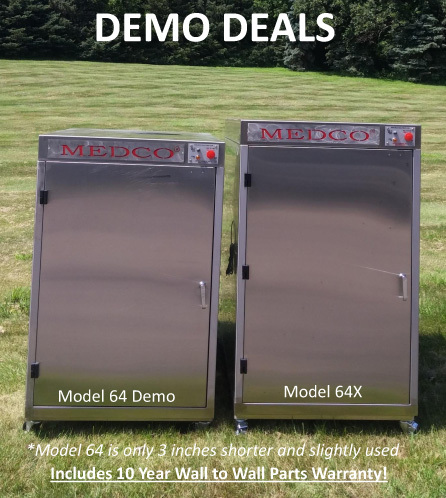 Save over $6,000 on select demo units! Please complete info request form & email or fax back to (715) 549-6950.